I met Hasheem while doing a keynote speaking engagement down in Orlando, Florida. When learning about his book Built to Prosper, I was intrigued because it focuses on Self Mastery and to me Self Mastery is the most important skill one can ever develop. Everything else depends on your ability to master yourself and your actions. 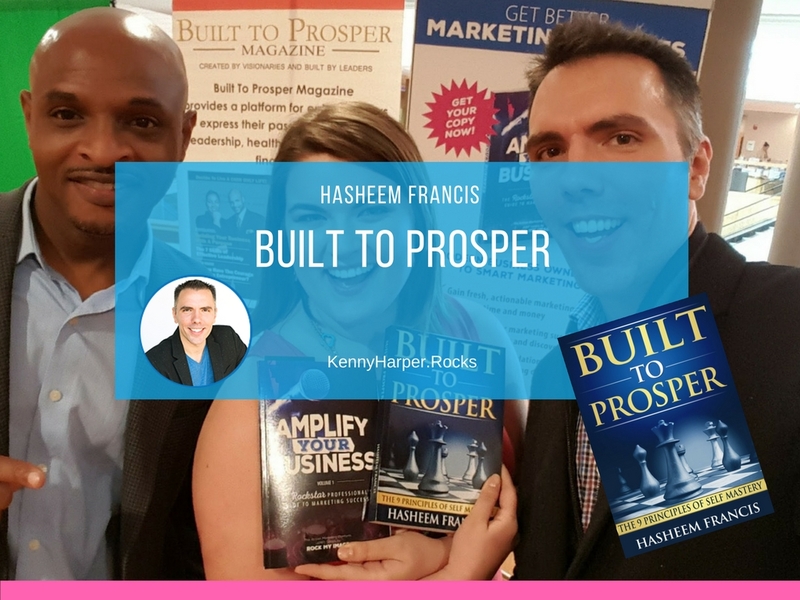 In Hasheem Francis’ life-changing book, Built to Prosper he shares the ways people fall victim to have-not and do-nothing thinking. 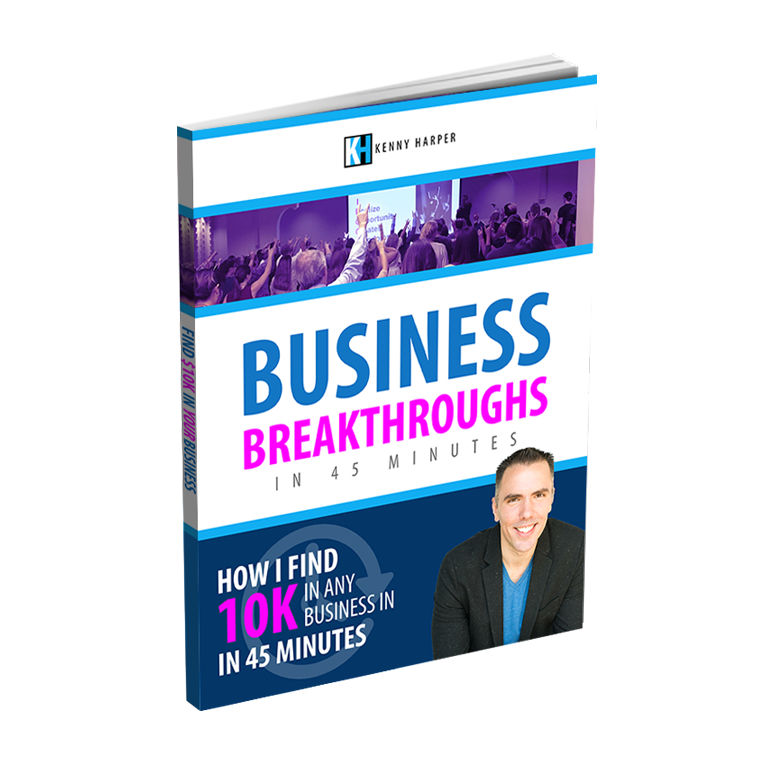 He uses real-talk to delve into what it does to their lives, and best of all, how to conquer this thinking and rapidly transform your life. It is time to position yourself to live well and prosper. The Power of Thought – What you think the most will create your reality. What You Say – Should be in alignment with your thoughts and actions. Attitude – A positive and abundant attitude are pillars for personal success. Faith and Belief – You must be willing to face challenges and fears. Inspired Vision – When you know what you want, you can begin to achieve it. Decision – Decision is the first step towards a goal. Commitment – You will succeed in anything you commit to achieving. Circle of Trust – Don’t walk alone, walk with those you trust. Desire – The flame of desire can be used to ignite your actions. Gain control off The 9 Principals of Self Mastery and take control of your life. Check out Hasheem’s book to learn some strategies on how to clearly and effectively take command of your life to overcome any and all obstacles in your path to becoming your best. You must take responsibility for how your life turns out. You are Built to Prosper! 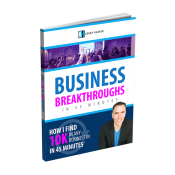 Sign Up Below & Gain More Resources to Amplify Your Business. You Were Built to Prosper, Might as Well Get the Book! What Are You Doing To Achieve Self Mastery?